Are You Looking For The Best Veneers in Beverly Hills? Many people often refer to veneers as Instant Orthodontics. Basically, a dental veneer is a thin layer of synthetic material such as porcelain or composite that is integrated onto the tooth’s surface. Most people prefer veneers to a dental procedure as they are painless, but does an excellent job of improving the appearance of your smile. If you have spaces between the teeth, broken or chipped teeth, discolored or stained teeth or misshapen teeth, then you require the services of the Best Veneer in Beverly Hills likeTop Beverly Hills Dentist. Here are some of the things you need to know if you are interested in getting veneers. It is important to note that once Veneer treatment is done, the procedure is irreversible. The process of binding porcelain onto the surface of the tooth involves two procedures. The first step encompasses veneer preparation in which the teeth are prepared by getting rid of about 0.4mm of enamel to give room for bonding the veneer layer. The imprint of the teeth is taken and sent to a specific dental lab that will create the desired veneers. The second procedure consists of veneer binding, which involves all the steps related to attaching the veneer to the tooth. 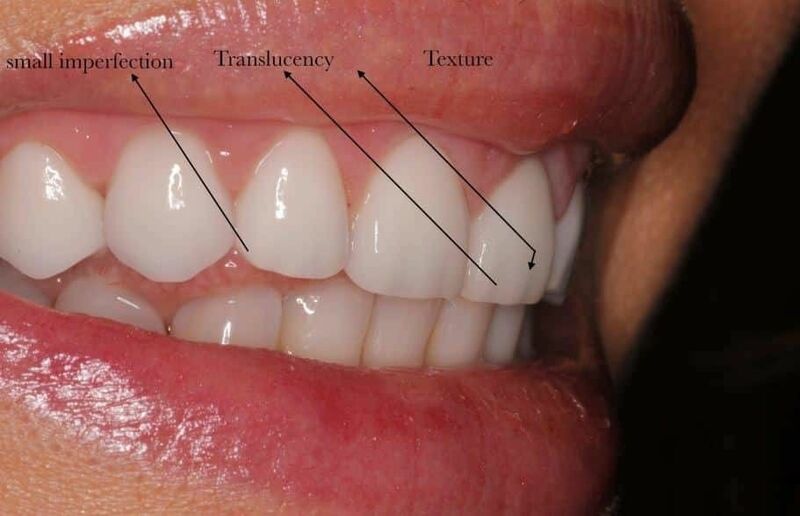 When you are being attended by one of the Best Veneers in Beverly Hills, you will be shown the waxed up model of the veneer before it is bonded to your tooth to allow you make an informed decision based on the representation of the treatment. Before bonding the veneer, the tooth is thoroughly cleaned followed by the attachment of the veneer layer using specific dental cement. To ensure that cement remained in place for the longest time possible, it is hardened with an ultra-violet light. Having undergone through veneer treatment does not imply that you cannot suffer from tooth decay; hence w advice our customers to practice good dental hygiene as well as proper care. In regards to oral hygiene, you can treat veneers just like the natural teeth. You must regularly brush and floss your teeth. Also, you should avoid biting hard materials and clenching as such habits can easily damage veneers especially if the procedure was performed ineffectively. Besides, always ensure that the veneer treatment procedure is carried out by one of the best veneers in Beverly Hills to minimize complications that may arise afterward. It is essential to regularly visit your dentist to keep the veneers clean and for early detection of any sign of damage. The cost of veneer treatment varies based on the type of Veneer, dental laboratory charges and quality of work. Top Beverly Hills Dentist provides high-quality services ensuring that you get the most appropriate type of Veneer for your tooth. Many people will agree that when it comes to cost versus quality, the quality always takes the upper hand in dental-related needs. For you to get the best services at the best rates, it is advisable to search the database of the Best Veneers in Beverly Hills.